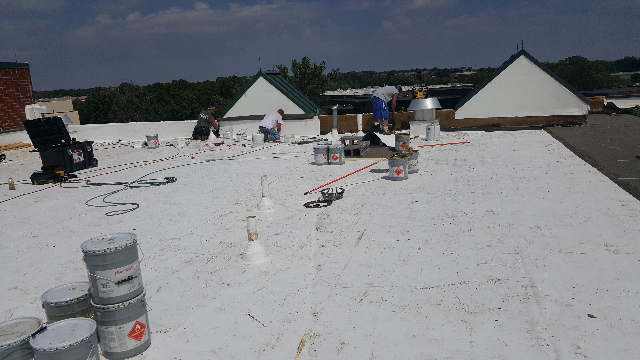 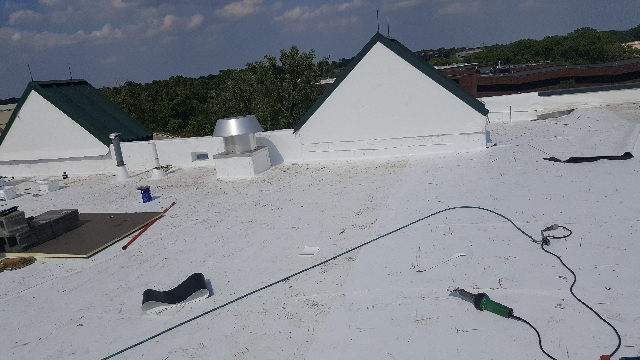 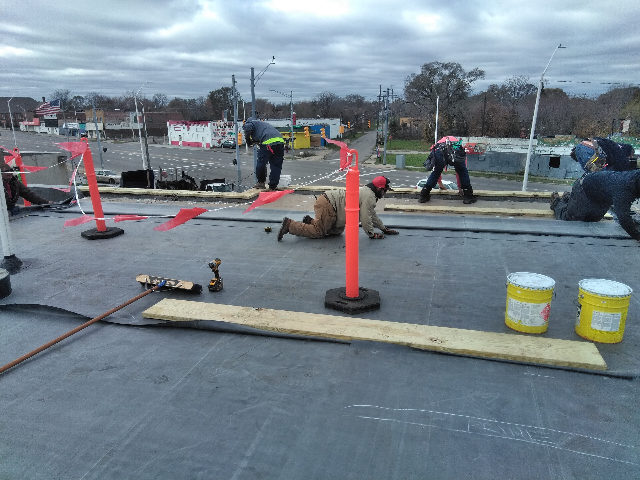 Tri-Star Roofing Commercial Roofing Projects in Detroit, MI. 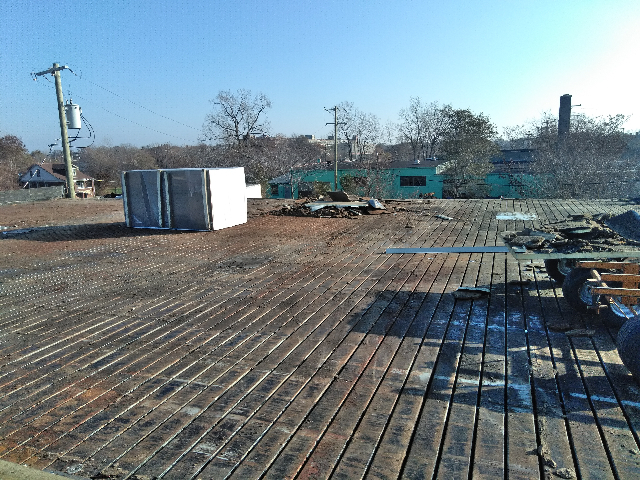 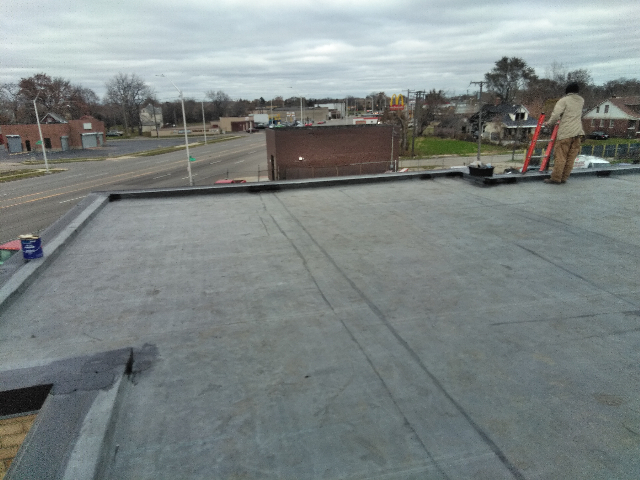 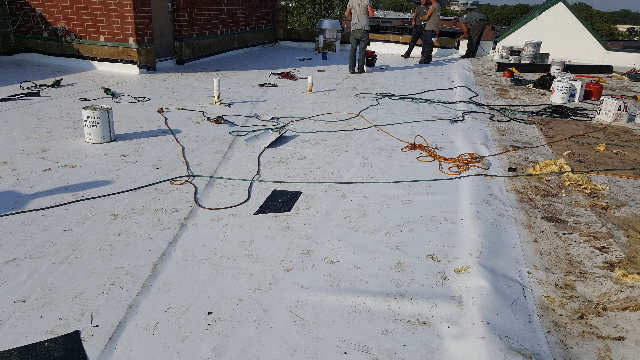 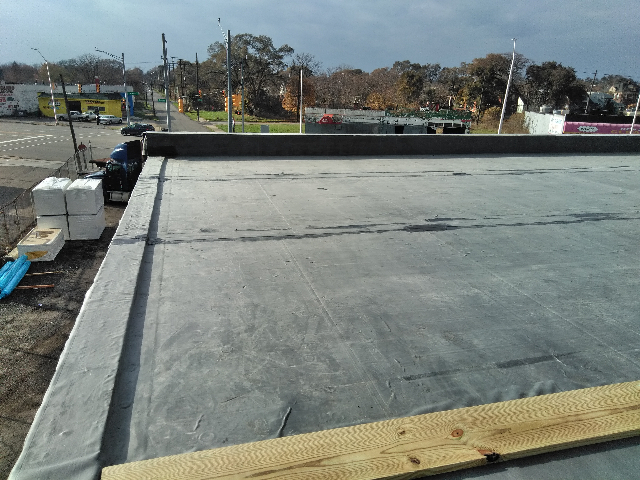 These are some of our recent commercial roofing projects we are working on in Detroit, MI. 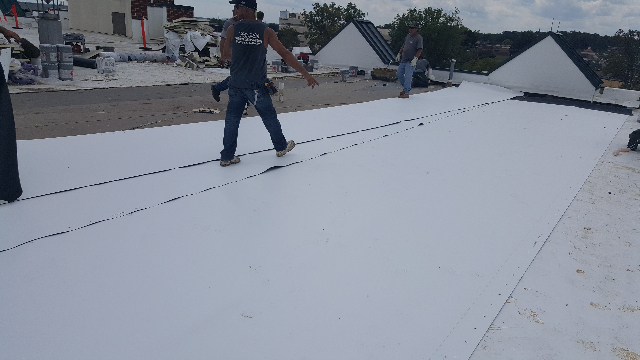 We will keep you updated as the projects progresses!